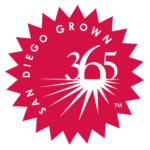 Agriculture in San Diego promotes long-term economic viability, sustainability, and community building. Value: Ranking top 20 in the nation and 12th in the state, San Diego boasts top crops in nursery, flowers, avocados, tomatoes, citrus, poultry, eggs, mushrooms, succulents, and strawberries. 68% of San Diego County farms are 1-9 acres and nearly 19% are operated by women. 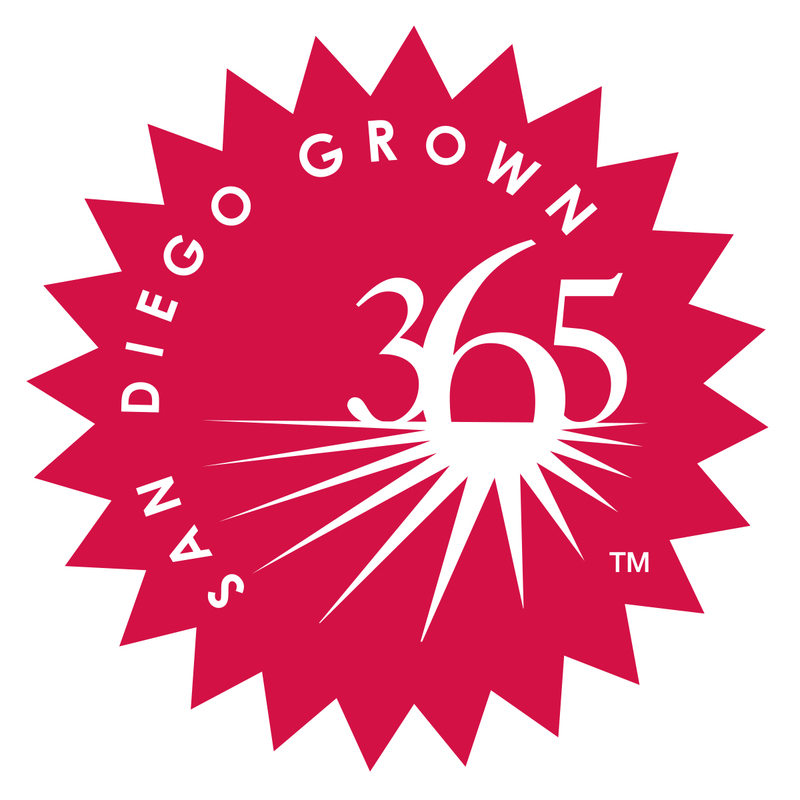 San Diego County is a national leader in certified organic growers with 385 certified organic farms and San Diego County is home to 44 certified Farmers Markets throughout the county. San Diego County growers represent $1.7B in farm gate value, translating into $5B in county economic value. 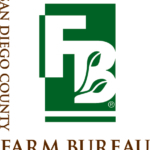 There are 5,732 farms within San Diego County. Full-time, part-time, large, small, conventional, organic, urban, rural, established and just starting out. Different. That’s what San Diego agriculture is. In many parts of the country the word farm brings to mind rich soil, large acreages, plentiful water, and green fields. But in San Diego the word farm often means poor soil, small acreages, and scarce water. And it works! 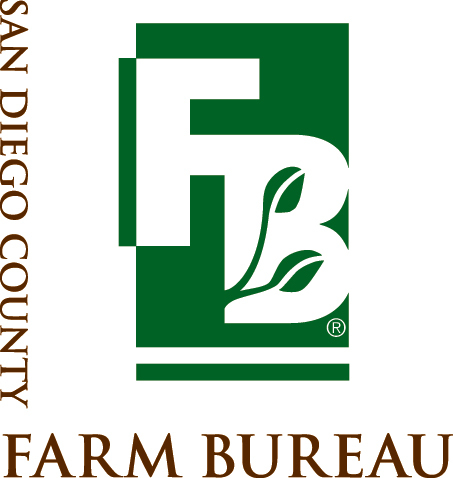 San Diego agriculture is a billion-dollar industry, the fourth largest in the county. Leading the Urbanized Agriculture Charge. The City of San Diego is California’s second largest city and the nation’s eighth. The county’s population is increasing, surpassing 3.2 million people and placing it fifth in counties in the nation. Land prices are high and soil conditions are sometimes poor. Although it might not seem like the ideal place to grow some crops, San Diego farmers have specialized in integrating agricultural activity and urban living. Farmers grow crops with a high dollar value per acre, like nursery products and flowers, so they don’t need hundreds of acres to make a living. San Diego far surpasses its fellow top producing counties in terms of average dollar value per acre. And compare San Diego’s agricultural production to other urbanized areas of California, such as San Francisco and Los Angeles, and you will find it is more valuable than both of those counties combined. Unsafe Foods: Oh No! Not the Avocados! Together, we can reframe the urban agriculture conversation and promote jobs, the economy, food security, community, and all of the benefits of local agriculture.